It's always good to revisit the classics. Getting back to the roots of a medium is important in understanding just how far we've come since our meager beginnings stabbing octorocks and rescuing princesses. Now we have games about super soldiers rapidly aging, or third person shooters on how war is really bad and you should feel bad for playing a game about war. 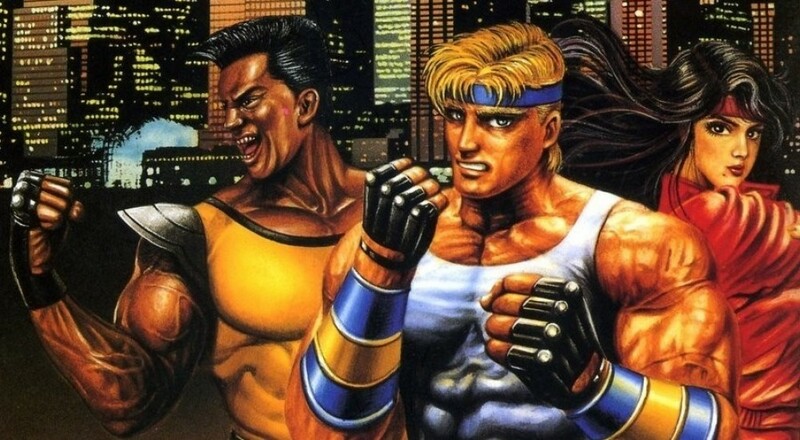 Of course, is there any greater form of art than an interactive medium where you hit the streets (of rage) and punch thugs? If you answered anything other than "nope!" then you need to sit in the corner and really think what kind of life you lead. Sure, it's not Final Fight, but it's got heart! You and a buddy can choose two of three noble law enforcers who have grown tired of going through the legal system to dispense justice. Instead, they walk to the right and start swinging at anybody wearing a dew-rag or a dookie rope chain. Maybe it's not the greatest human achievement in mankind's history, but it's at least worth a retro look. It is an important piece of co-op gaming history now available for a new generation. 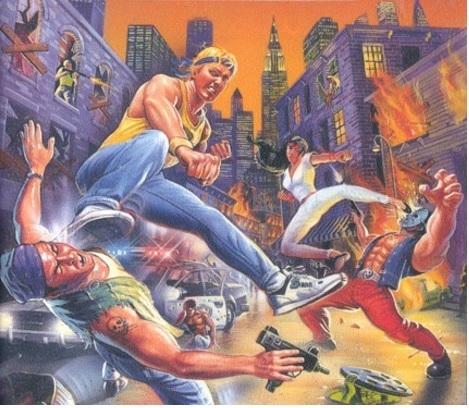 And besides, Streets of Rage 2 has a playable character who is just a kid on roller skates, named Skate. HOW IS THAT NOT AWESOME?! Page created in 1.2278 seconds.